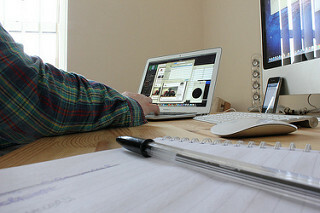 It Is Really Possible To Run A Successful Business From Home? We’ve all heard of people who work from home and run a self-employed business. Often, we get quite jealous as there are plenty of perks to being your own boss and not having to leave the house for work every day. However, when push comes to shove, can you ever be truly successful if you run a business from home? Surely there are obstacles that prevent you from achieving the same level of success as a similar business that isn’t run from home? If you try to run a business from your bedroom, then it’s not going to work. Somewhere along the way you’ll hit a barrier or get distracted. 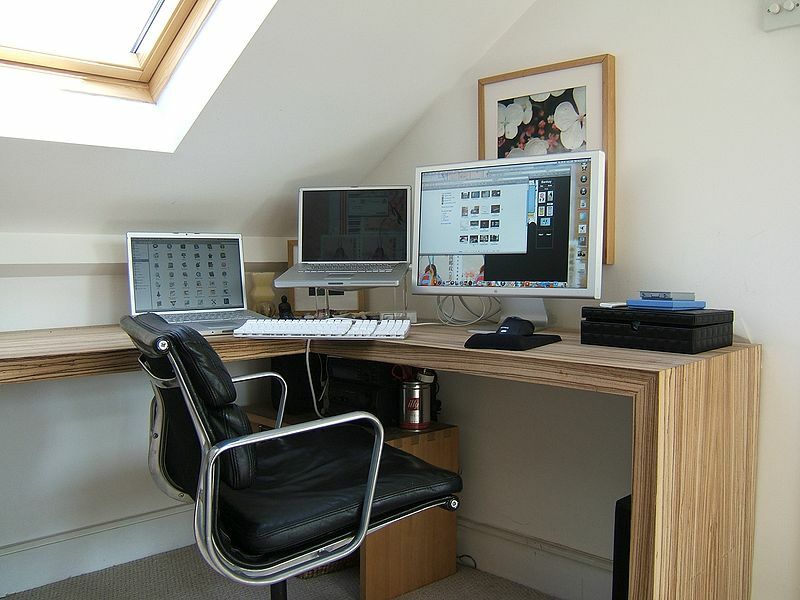 What you need to do is create a proper office setting in your home. Converting a spare room or garage/shed is always a popular choice. In fact, it may even be beneficial to pay for a home extension just to create an office. Now, you have a setting where you can be productive and more professional. It’s also a place you can invite clients to if you have important meetings. There is so much technology out there that can help you run a business from home. We’ve got remote technology that allows you to hire virtual assistants or use cloud computing to collaborate with others. In theory, you can hire a team of employees and work with them using cloud technology without anyone having to leave their home. You’ve even got things like mobile credit card processing tech devices that allow you to accept card payments wherever you are. So, someone could come to your home office and discuss a service then pay for it there and then. Alternatively, a lot of self-employed business ideas involve moving around a lot – like plumbing, hairdressing, etc. With this tech, you can accept card payments on the move. Essentially, technology allows your small business to do everything a big business can. The simple fact is, there are some business ideas that are suited to this approach and some that aren’t. I’ve already mentioned a few classic self-employed business ideas in the point above. There are so many other examples of businesses that can be run entirely from home, graphic design and marketing agencies are massive examples. Then, you have some that aren’t suited to this approach as it’s not practical to run a business like that from home. Ideas that require a lot of manpower and loads of space will be restricted when ran from home. So, if you want to enjoy success, you must ensure that your business idea is suited to this style of management. There you have it, it is possible to run a successful business from home if you follow these tips and tricks. Now, enjoy a happy working life by being your own boss and setting your own rules!